Finding a stylish new or used car for sale at used car dealerships in Milwaukee is no longer a challenge. That is when you shop with Ewald's Venus Ford dealers in Wisconsin. 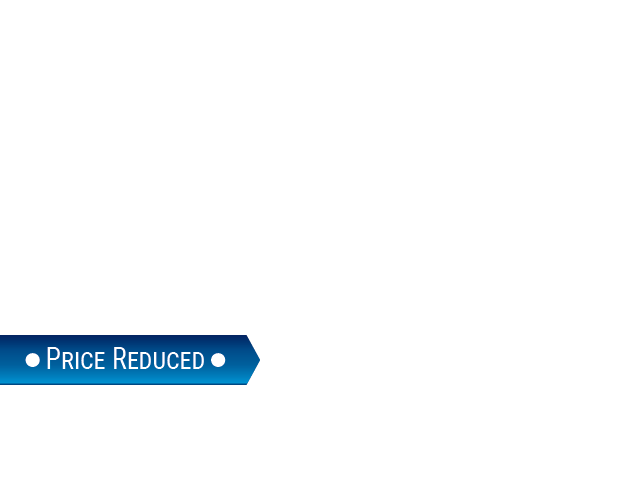 Look through our wide inventory selection of both new and used Ford vehicles for sale. They are all right here at Ewald’s Venus Ford new and used car dealerships near Milwaukee. With Ewald's Venus Ford dealer in Wisconsin, many drivers just like you can check out and test drive a large variety of Ford vehicles. Choose various Ford models, styles, and more of new and used Ford vehicles for sale. From coupes to sedans, even trucks and SUVs for sale, you can find the Ford vehicles that will fit your needs perfectly. From used Ford vehicles for sale, like the used Ford Mustang for sale, to new Ford vehicles for sale, Ewald's Venus Ford dealers in Wisconsin is more than certain to have a vehicle that is just right for your daily needs. Other used car dealerships in Milwaukee aren’t always the same when it comes to customer satisfaction. We are committed to provide you with high-quality customer service and an outstanding selection of Ford vehicles. As well as some of the best prices around compared to used car dealerships in Milwaukee. With Ewald's Venus Ford dealers in Wisconsin, drivers everywhere can also take advantage of many incredible finance and lease offers on new cars, used car deals, and more. Come by Ewald's Venus Ford dealers in Wisconsin today and check out our many incredible Fords vehicles for sale today. Like a used Ford Mustang for sale in Wisconsin. Such as the the 2015 Ford Mustang GT Premium. This used Mustang for sale is a Ford vehicle that is sure to thrill you when you travel through Wisconsin. Make use of this Ford Mustang’s intense power and speed. This used Mustang for sale will have more than enough horsepower for your daily needs and more. It is sure to get to where you need to go with ease. 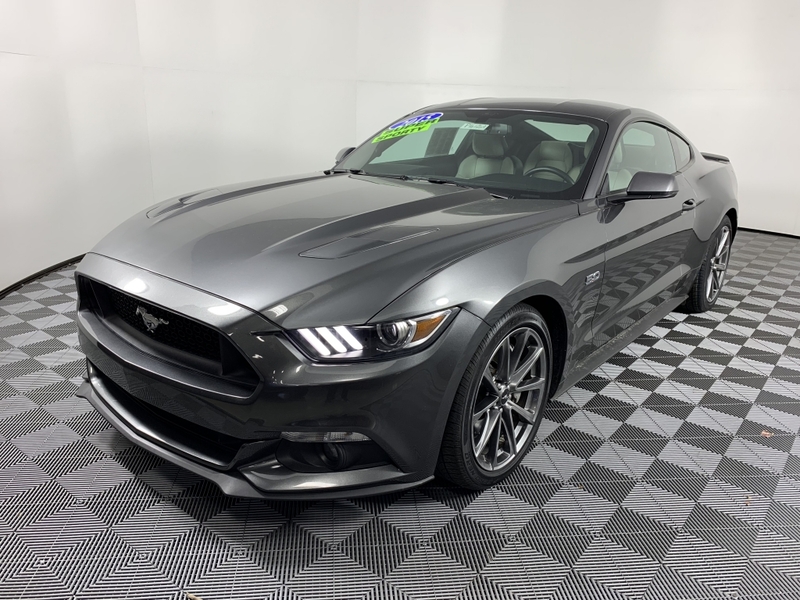 With this used Mustang for sale, you can travel through Wisconsin with an impressive horsepower, thanks to the 5.0-liter V8 engine. There are many comfortable and convenient features to enjoy out on the road as well with this used Mustang for sale. Including the rear backup camera, leather interior, Ford SYNC and more. Such as the steering wheel controls, HID headlamps, and cruise control. There is even more to enjoy with this used Mustang for sale, so come on by Ewald's Venus Ford dealers in Wisconsin today. Check out this used Ford Mustang for yourself! Take this used Ford Mustang for sale out for a test drive today! If you want to take this incredible used Ford Mustang for sale out for a spin, then stop by Ewald's Venus Ford dealership today and check it out. Visit Ewald’s Venus Ford at 2727 E Layton Ave. in Cudahy, WI 53110. Or give us to schedule an appointment at (414) 236-7442.